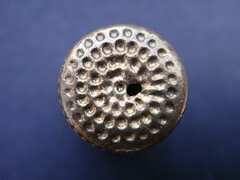 A thimble, kindly donated to my collection by one of me first year students. 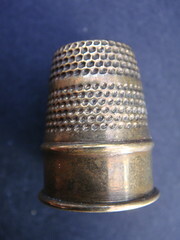 Aunty Joan must have been a busy lady as she has worn a hole in this thimble. 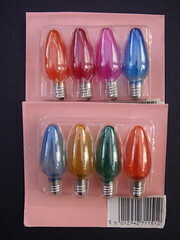 Found these bulbs on a stall in Northwich Memorial Hall on Sunday.